PS4 Pro is able to supersample any game that will be played on a standard 1080p TV. Since it can manage to render games at 4K resolution, the users who will play it on a native 1080p TV can enjoy Supersampling with their PS4 Pro. Recently, Titanfall 2 downscaled images were shared online through PS4 Pro. These screenshots turned out to be from PS4 Pro in 4K mode and they were then downscaled to 1080p. This in turn led others to believe that the clarity in visuals might be due to the use of Photoshop for downsampling, after all, there are different ways to downsample (or upscale) an image in Photoshop. 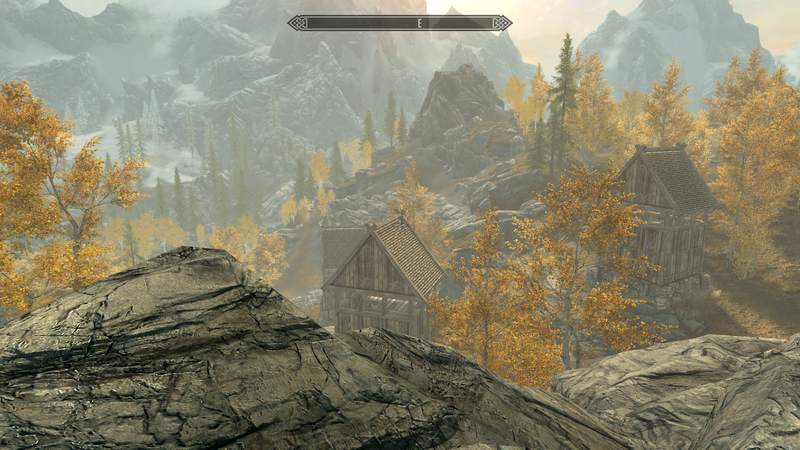 As the image above shows, the 4K resolutions results in crisper visuals for Skyrim: Special Edition. There is also some nice update to the visuals with an improved AF, Foliage Density and Shadows. These updates also apply to the 1080p mode with the added benefit of Supersampling that essentially removes jaggies and shimmering around edges. PS4 Pro will be officially released on November 10th. It comes equipped with 1 TB hard disk and will retail for $399, just over $100 from the price of PS4 Slim.